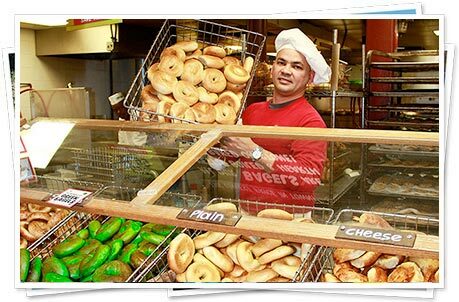 You’ve never experienced shopping like this! Surprise! 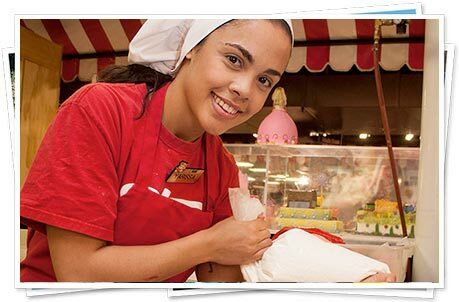 Free samples here, singing vegetables there, fresh mozzarella being made, Clover the Cow wandering the store -- it’s all designed to provide your family with miles of smiles throughout our store. 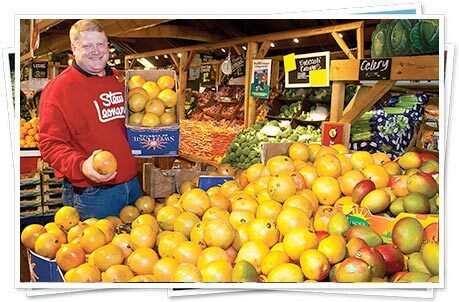 The fun is always fresh and abundant at Stew Leonard’s! Be sure and check our events calendar for kids’ classes and family events. COME SEE HOW FUN SHOPPING CAN BE! 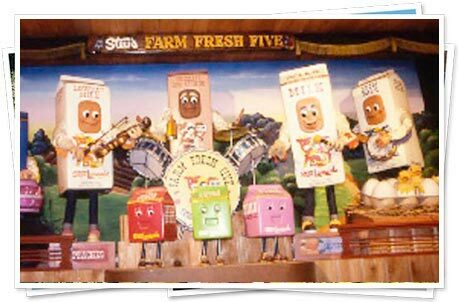 The New York Times called Stew Leonard’s “The Disneyland of Dairy Stores” because there’s fun and entertainment around every corner! 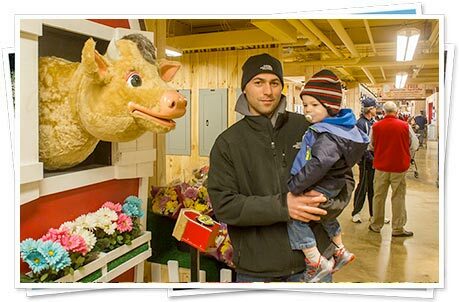 Costumed characters wave hello, state-of-the-art animatronics entertain the kids while Mom and Dad shop, kids can even pet a lobster, and in Danbury, Norwalk and Yonkers they can visit Stew Leonard’s Little Farm! 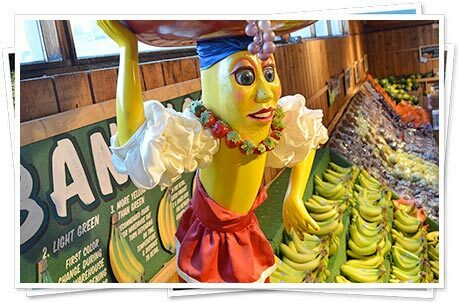 CELEBRITY SIGHTINGS AT STEW LEONARD’S! Did you catch Bobby Flay or Martha Stewart? 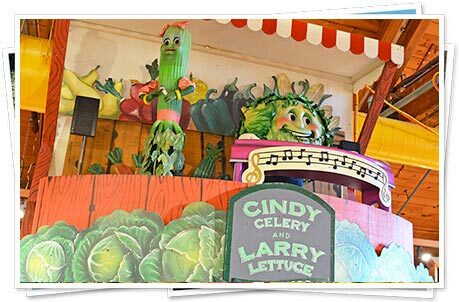 Lidia Bastianich, Hungry Girl Lisa Lillien, Al Roker, Giada De Laurentiis, Santa Claus and the Easter Bunny have visited us, too. Be sure to check upcoming events each week! 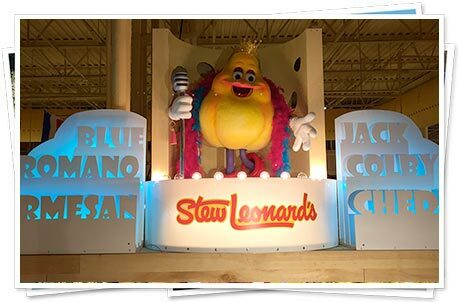 Stew Leonard’s children’s birthday parties are available at our Yonkers, Danbury, Newington, Norwalk ,Farmingdale and East Meadow locations. 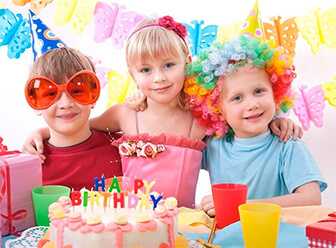 We offer a variety of birthday party themes, like Princess Party, Cupcake Party, Pirate Party and more! 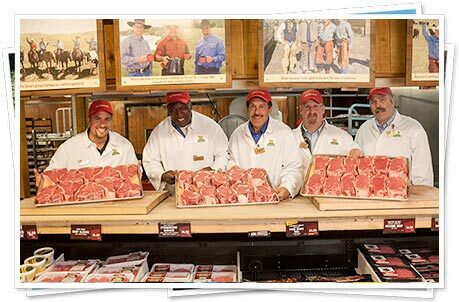 Visit or call Customer Service in your closest Stew Leonard’s to learn more.